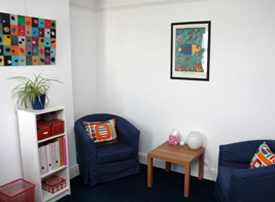 Supervision is a formal arrangement for therapists to discuss their work regularly with someone who is experienced in both therapy and supervision. 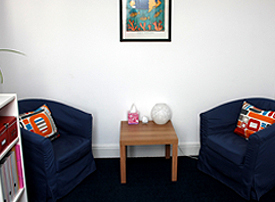 • to maintain ethical standards set out in the BACP Ethical Framework. 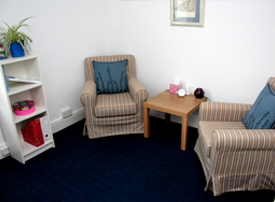 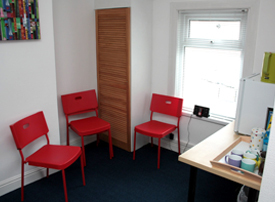 At Talking Therapy Lyneth is able to offer supervision to other counsellors and cognitive behavioural therapists. 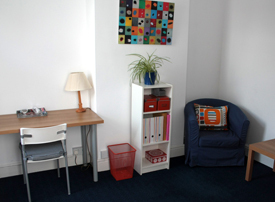 Lyneth holds a Post Graduate Diploma in Consultative Supervision and is able to offer supervision for both individuals and groups.